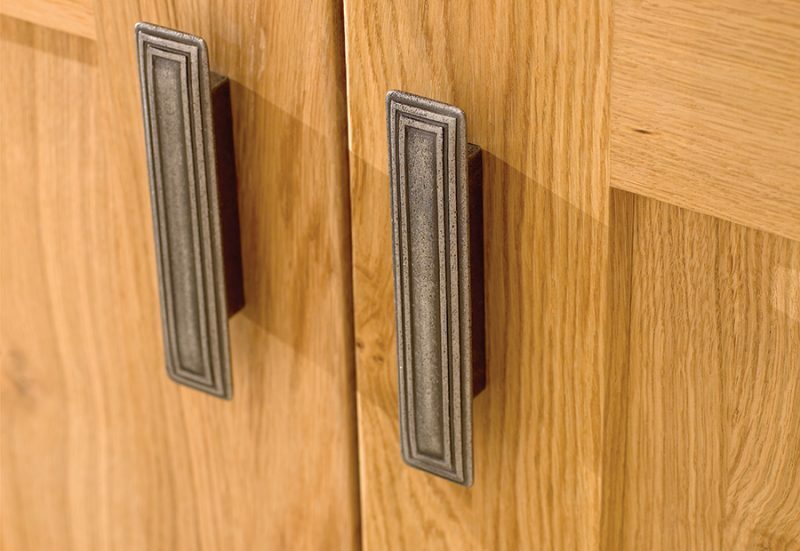 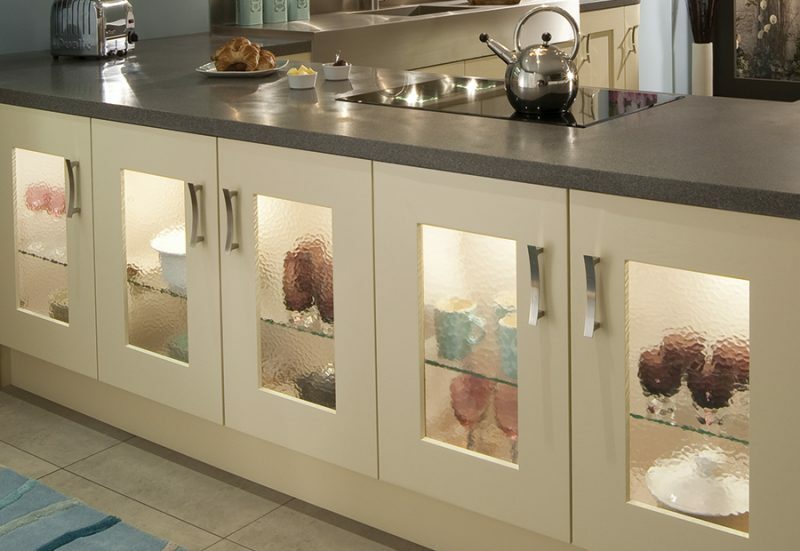 We have 10 ranges to view in our showroom but we supply over 50 designs in total. 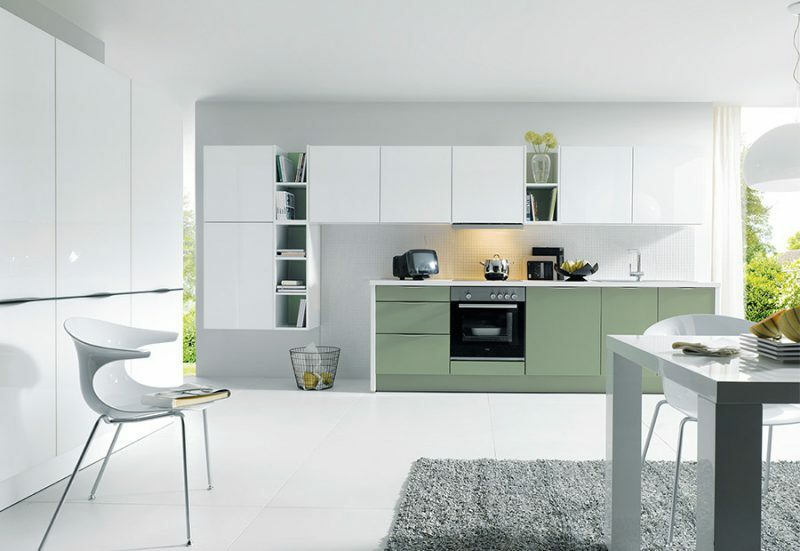 Our mix and match service allows you to select the aspects you love and leave the rest! 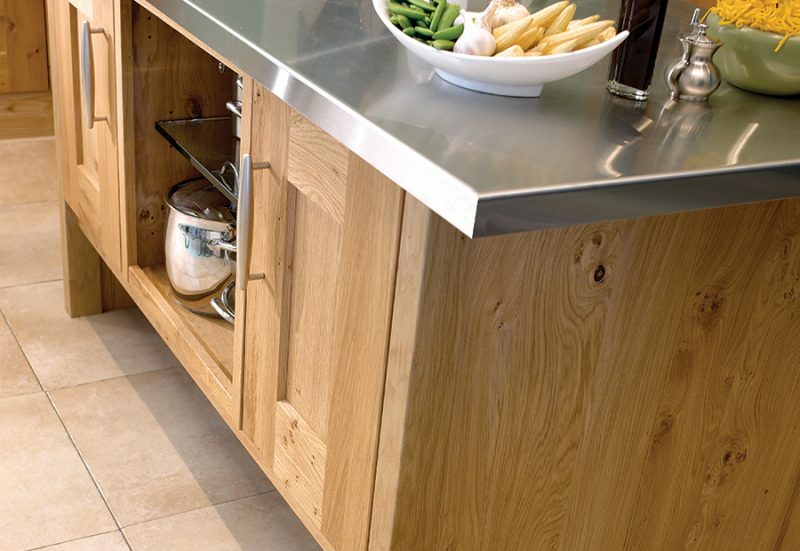 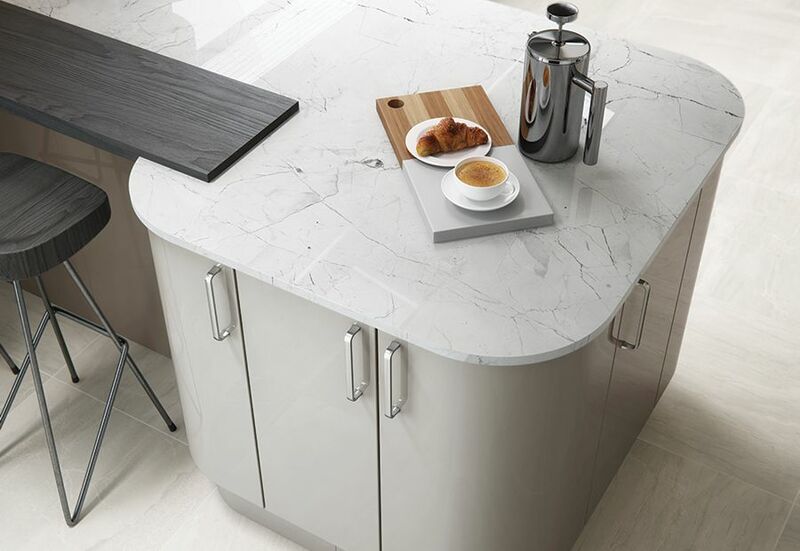 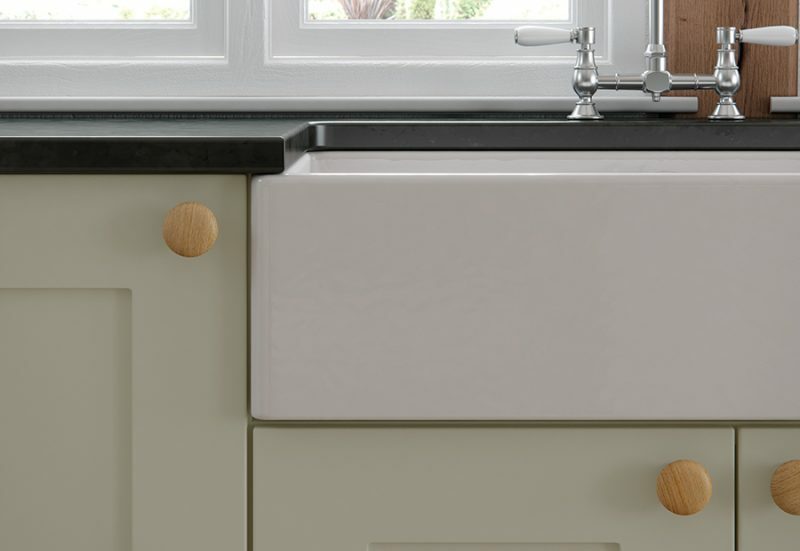 We will be on hand from the very start until your last piece is fitted and your dream kitchen becomes a reality!